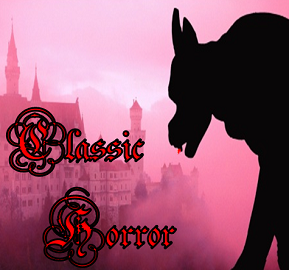 Monster Music from three classic horror films that set the tone for films today. Check out the background story about this music and horror movies at the dawn of World War II. And rediscover original classics of evil you know so well, by Bach, Berlioz and others. This entry was posted on October 18, 2013 at 12:19 pm and is filed under Uncategorized. You can subscribe via RSS 2.0 feed to this post's comments. You can skip to the end and leave a response. Pinging is currently not allowed.